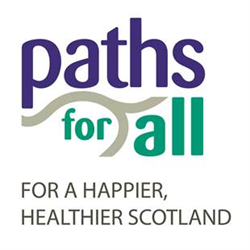 Paths for All is a Scottish Charity whose priority is to get Scotland walking: Everyone. Everyday. Everywhere.